In 2014, founder Hans Haas set out with a mission: Combine his love for Craft Beer and Science into a one of a kind establishment. 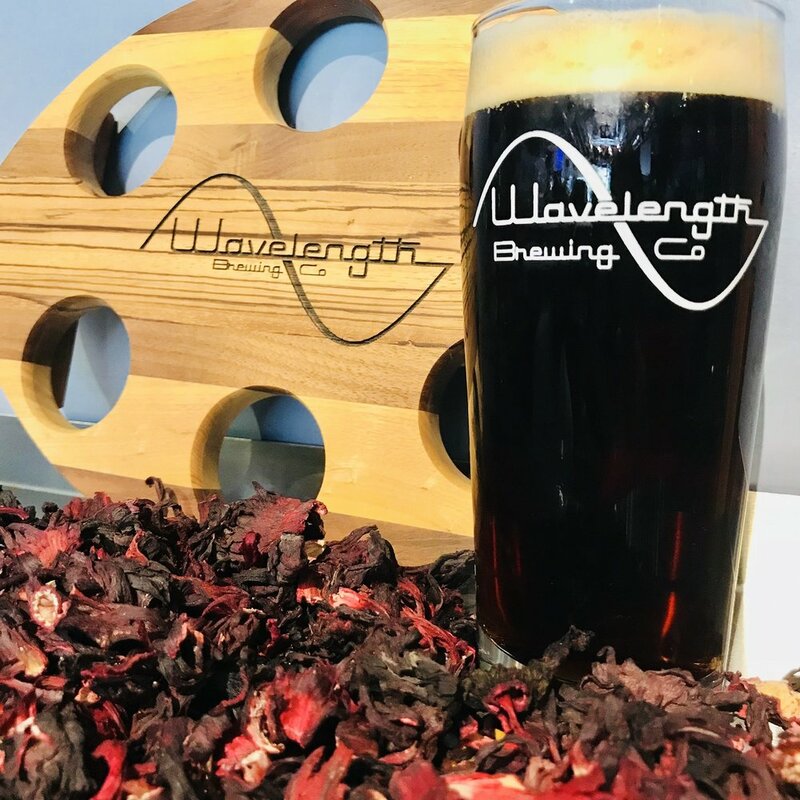 Since its creation, Wavelength Brewing Company has been dedicated to providing quality craft beer in an environment supporting continued education of science, engineering, technology, and math. Our commitment to our brewing processes as well as our love of science outreach have made Wavelength a truly unique brewery experience. Do you love craft beer? Do you love science? Swing by our tasting room in Downtown Vista to get your fill of both! With thirteen beers on tap, we explore the full spectrum of styles in the craft beer world: light to dark, malty to hoppy. We brew it all! When it comes to science, it's an everyday affair. Science outreach is a passion of ours and we regularly host guest speakers in the tasting room. From Astrophysicists to Chemists, Biologists to Electrical Engineers, we've been honored to host a variety of presenters. Check out our schedule for information on our upcoming Friday Night Talks!